Just keep swimming, we mean reading! 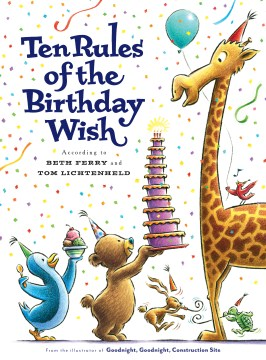 The Read to Reef Book Club is back this month and Enoch Pratt Free Library is excited to offer these fun books that are sure to make a splash. Not familiar with Read to Reef? 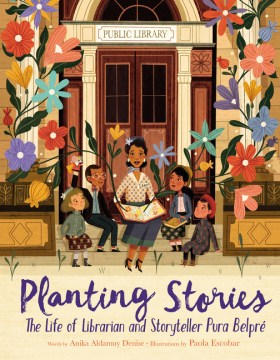 In March, the program allows Baltimore-area children in fifth grade and younger to receive a Read to Reef bookmark at their local branch of Enoch Pratt Free Library (while supplies last). 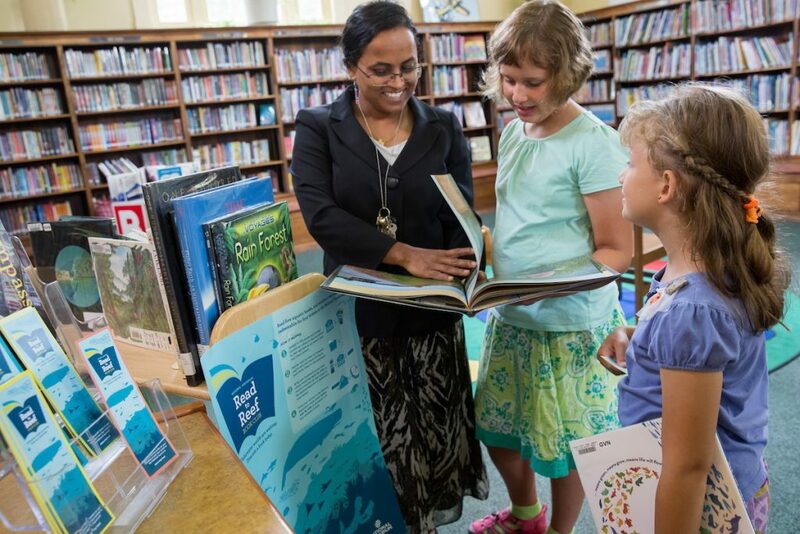 After students read five aquatic or conservation-themed books they can exchange their completed bookmark for up to four admission tickets to the National Aquarium. For a full list of the instructions and details on Read to Reef, please visit here. 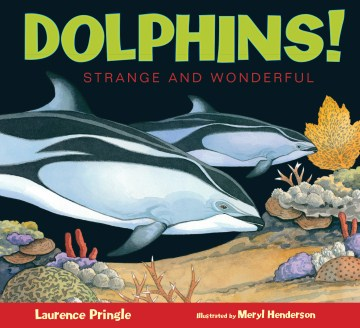 With fascinating facts and detailed, illuminating artwork, dolphin species are introduce to readers of all ages. 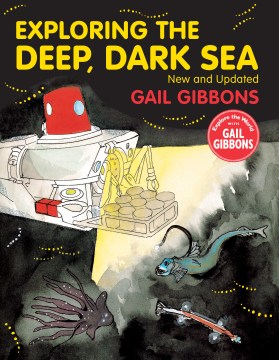 Dive deep into the mechanics and discoveries of deep-sea exploration. 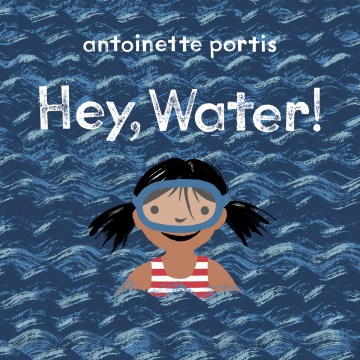 Join a young girl as she explores her surroundings and sees that water is everywhere. 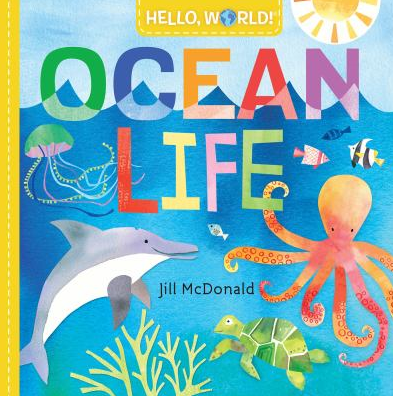 Told in clear and easy terms with featuring bright, cheerful illustrations, babies and toddlers learn about the world under the sea. 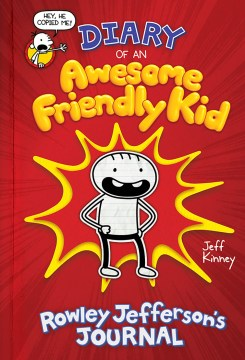 You might want to also check these books out.